If you search about the elephant camps in Chiang Mai online, you will get a lot of answers as there are really so many camps in Chiang Mai; however, which ones are the top ones? 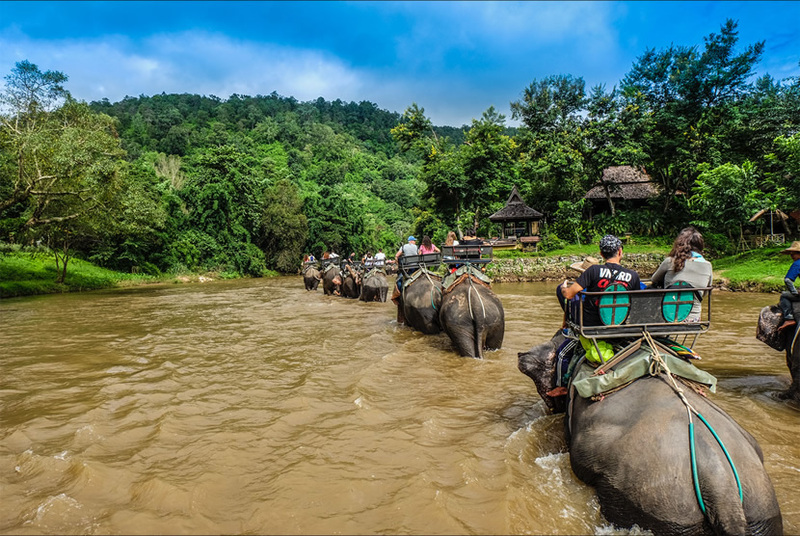 Now, just follow us to see the top 10 elephant camp in Chiang Mai, by knowing them, you can make your Elephant Tour in Thailand much easier and more conveniently. Bobby's Elephant Home has grassland, forests and rivers where likes the elephant's home. The elephants of Bobby's Elephant Home are happy and healthy. 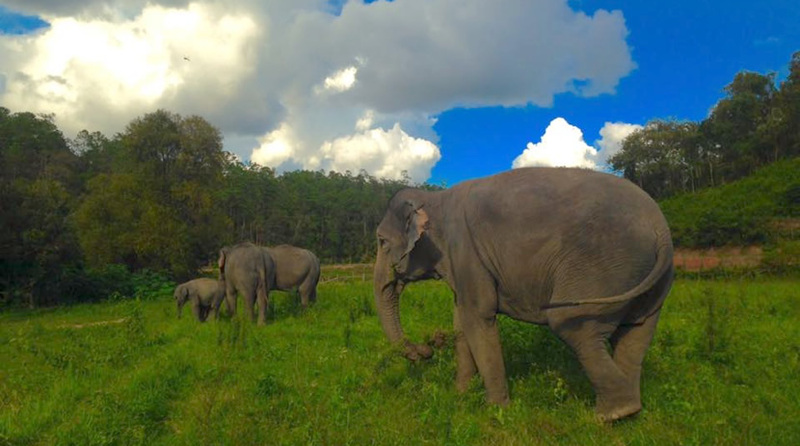 The elephants were saved from the unfair working environment to the Bobby's elephant camp. Visitors can stand beside, or stand in the elephant's trunk, or standing in the back of the elephant to wash the elephant. The children especially love the activities. Chok Chai Elephant Camp has a lot of elephants, and the scenery around the camp is really beautiful. Visitors can watch elephant shows in the camp, and closely contact with elephants. In addition to a series of interactive projects, there are a lot of outdoor expeditions in Chok Chai Elephant Camp. Elephant Sanctuary is the famous protection camp in Chiang Mai. It provides a variety of elephant experience. Tourists can walk and bath together with elephants, and feed the elephant.1-day elephant sanctuary is very interesting. 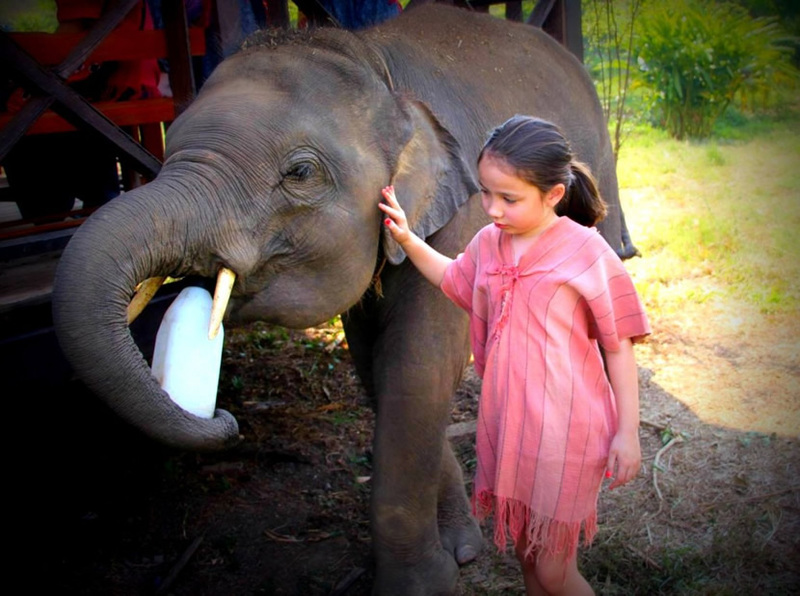 Elephant Natural Park is one of the most popular protective camps in Chiang Mai. In addition to the Asian elephant, there are also buffalo, stray dogs and other types of abandoned or stray animal in Elephant Natural Park. Visitors can't see the elephant show, and are not allowed to climb to the elephant. Read more information about Elephant Nature Park. The founder of Maeklang comes from China who finally decided to raise the elephants at the foot of the mountain after he had been Thailand for many years. In the Maeklang, the elephant activities always start in the mud and swimming. 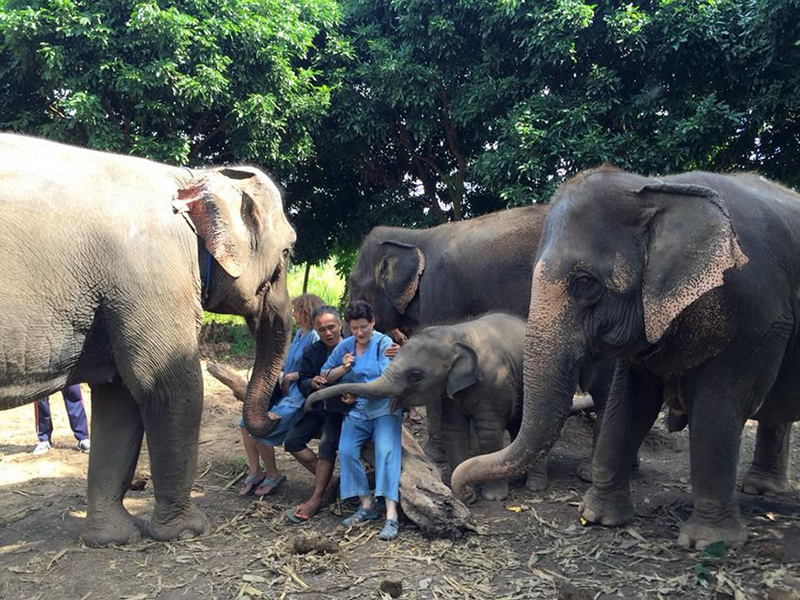 Ran Tong is Chiang Mai's relatively old Elephant protective camp. 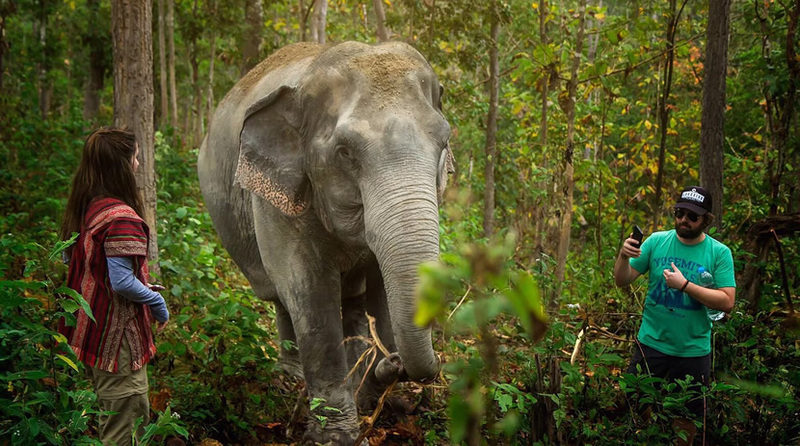 Rantong has rescued more than 40 elephants since 2009, and there are 22 elephants living in the camp at present. Visitors will closely contact with the elephants. 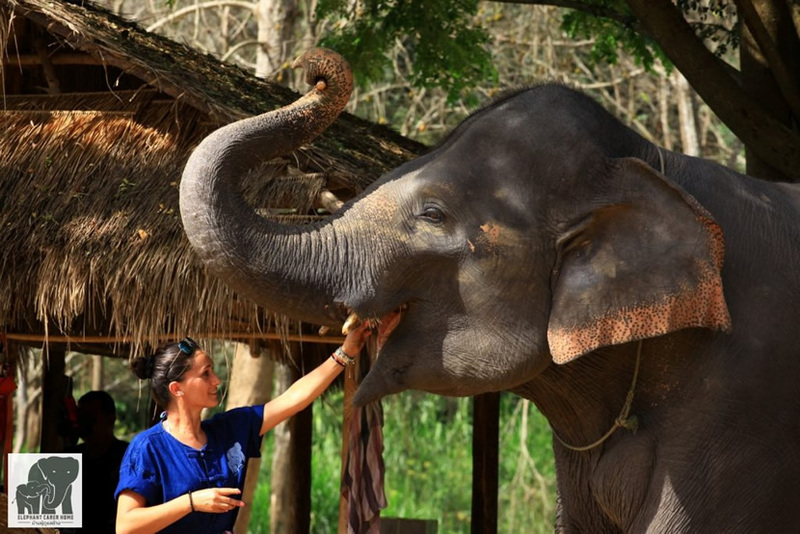 Meisha Elephant Camp is well equipped, famous and has a large number of tourists. Nearly 100 elephants are kept in the park, and the performing elephants have been brought here for training since childhood. There are elephant shows every day in the park. The contents of the elephants include kicking the ball, drawing, lifting the pile and so on. Patara Camp is Chiang Mai's most high-level elephant camp so that the camp is the most expensive. Patara Camp believes that the maintenance of the elephants is not conflicting with the elephants' activities. In order to ensure the experience of elephants and tourists, Patara Camp implements an appointment system. And it only accepts not more than 12 visitors every day. In Elephant Carer Home, the staffs control the elephants only by commanding, rather than using sticks that will hurt elephants. 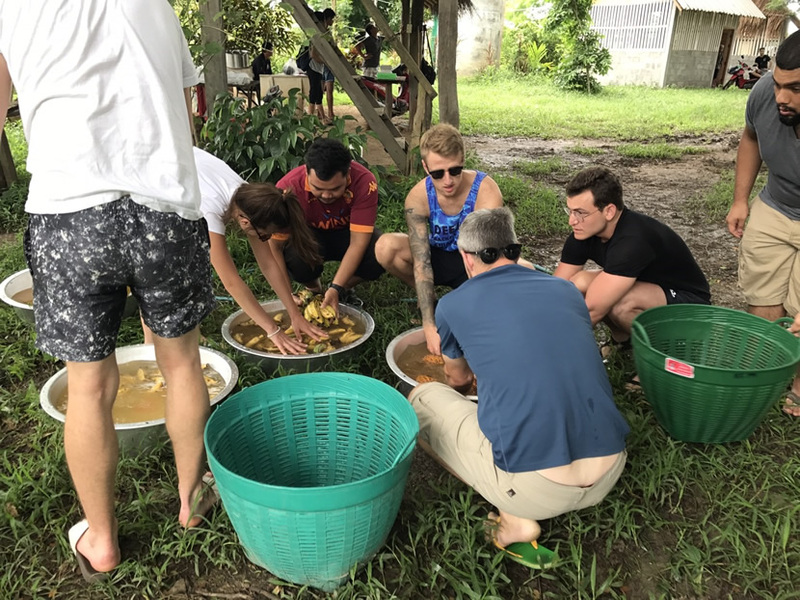 The staffs and tour guides will not only tell the visitors a lot about the elephants, but also friendly to help visitors overcome fear that the first time they saw the elephant. The visitors will have wonderful memories of the elephants in the camp. Maetaeng Elephant Park is an elephant camp. It can interact with elephants all the time. 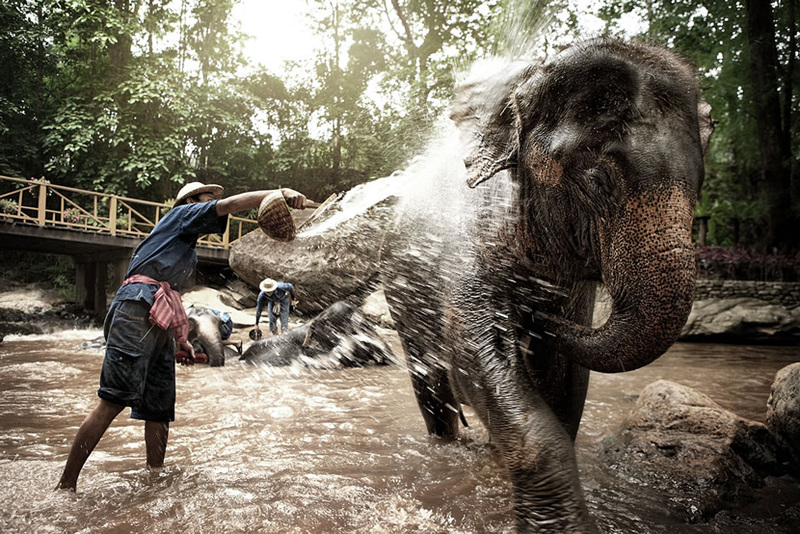 The visitors can ride the elephants first, then feed the elephants, and finally bathe the elephants. Tourists can also watch wonderful elephant performances, such as kicking, shooting, massaging, darting, and painting and so on.